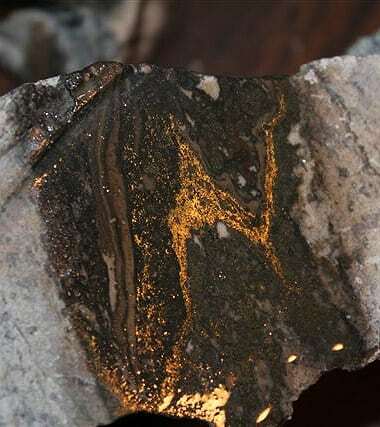 GIG HARBOR, Wash., Oct. 15, 2013 /PRNewswire/ — LKA Gold Incorporated (OTCQB:LKAI) announced that the average grade of ore extracted from its Golden Wonder mine’s North Raise area continues to exceed 3 ounces (86 grams) gold per ton. Ore from this new zone was used to “upgrade” stockpiled material (.74 ounces per ton) that was mined but not shipped during the latter half of the second-quarter. Third-quarter ore shipments are expected to average 1.24 ounces (35.2 grams) gold per ton vs. second-quarter shipments of 1.07 ounces (30.3 grams).